Vietnamese online gamers may not be allowed to play internet games after 10pm, according to contents of a new draft issued by The Ministry of Information and Communications (MIC) on May 13. A meeting, comprised of game providers and representatives of relevant agencies, was convened yesterday in Hanoi to discuss drafting regulations for the management of online gaming. In addition to the proposed time restrictions, the draft also mandates that online game shops must be at least 200m away from educational facilities. 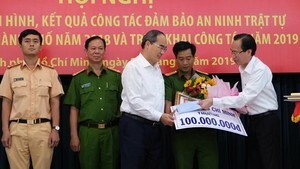 Deputy Minister Do Quy Doan told the participants it needs to control online gaming, pointing to recent articles, which warn that the effects of online gaming may be responsible for recent waves of violence within the nation’s schools. Luu Vu Hai, head of the Broadcasting, Television and Electronic Information Management Bureau, said the draft should strengthen the scrutiny of new online games before their founding companies are issued business certificates, as well as the monitoring of these games once they are launched into local markets. Vietnam has 58 games online, 90% of which have been re-designed to appeal specifically to the tastes of Vietnamese gamers. The popularity of online games in the country has soared over the past five years. According to the Vietnam Software Association (Vinasa), the Vietnamese market potential for online gaming is still quite vast. 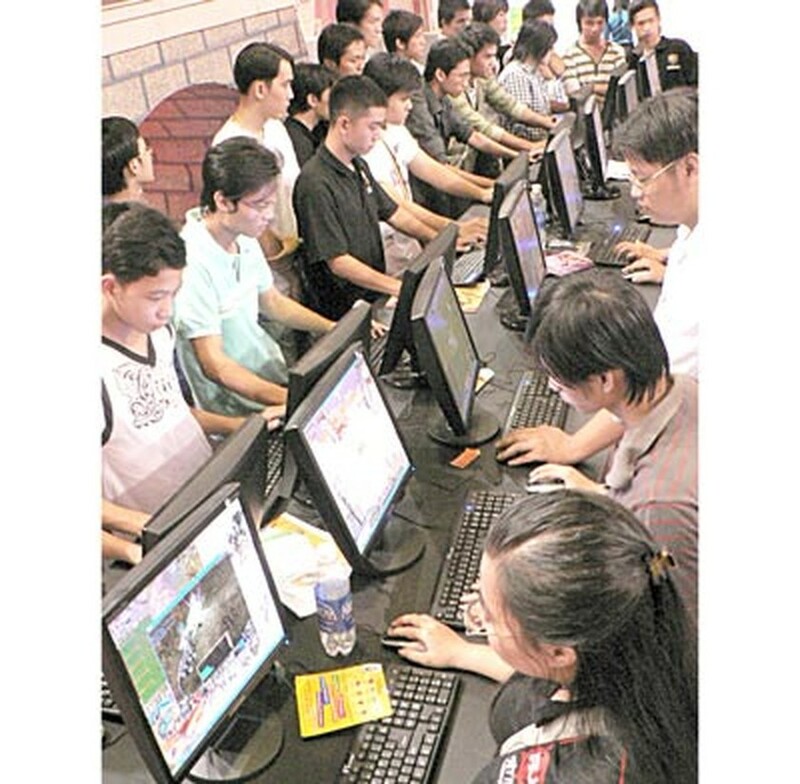 While the country already has 12 million online gamers, statistics compiled by the Vietnam Internet Center shows the country has 22.2 million Internet users (as of October, 2009). Additionally, the country has an exceedingly young population and marketing of online games tends to target younger demographics. More than half of Vietnamese Internet users are gamers and it is estimated that the online gaming industry earned $130 million last year, accounting for 70 percent of the country’s earnings within the digital industries. Vietnam is the single biggest market for computer games in all of Southeast Asia, with nearly 20 game distributors. Online gaming has greatly contributed to increase internet users and has helped to alleviate unemployment, as opportunities to work in internet shops have increased sharply. Other countries have managed the issues of online gaming skillfully, while still managing to earn substantial profits. Understanding both sides of the matter, the Ministry of Public Security, the Ministry of Culture, Sports and Tourism and the Ministry of Posts and Telematics issued a law intended to restrict online gaming back in 2006. However, the law contained loopholes, making it difficult to enforce. Consequently, the relevant agencies set out to discuss the creation of new, stricter laws. The draft resulting from yesterday’s meeting will be submitted to the government for approval next month. At the meeting, some participants said online gaming should be regulated like tobacco, alcohol and relevant agencies should be determined ban games with illicit themes, such as prostitution and gambling. Representatives of the Communist Union proposed the implementation of written statements which would appear on computer screens, warning consumers of the potential harmful effects of online games much like the warnings issued packages of tobacco. VinaGame and VTC Intecom, the two largest online gaming providers in the country, said the proposal was unfair to Vietnamese providers, as the government only seeks to control games provided by domestic businesses such as theirs. Meanwhile gamers would still be allowed to play the games of foreign providers. Also, while the government would control online gamers who go to internet shops, their counterparts who play at home would merely be supervised by relatives.